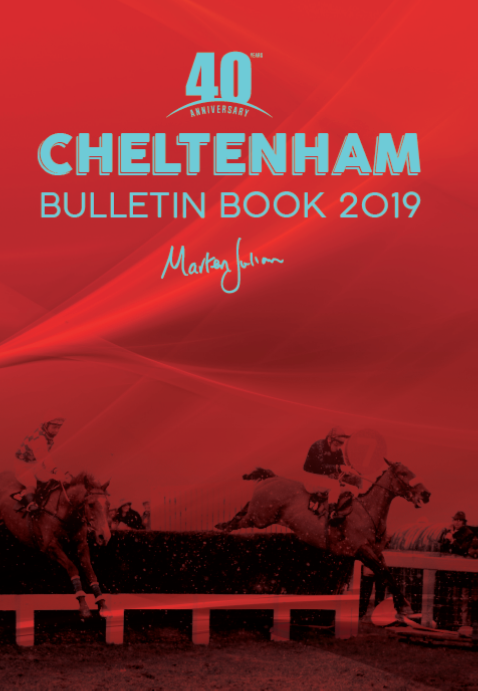 A Supplement is the same layout as one of our Online Previews but as it supplements our Cheltenham Book we call it a Supplement. 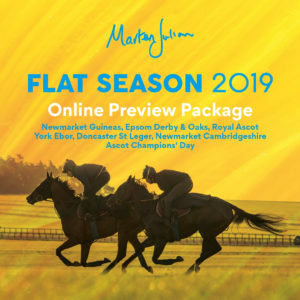 Marten says: The Supplements will be packed with the latest news and going updates, running plans and jockey arrangements. 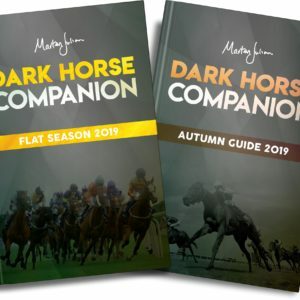 As before Marten will specifically focus on horses that have been prepared for the handicaps, with special reference to likely market movers making this an invaluable guide for those who like to trade on the exchanges or take an early price. 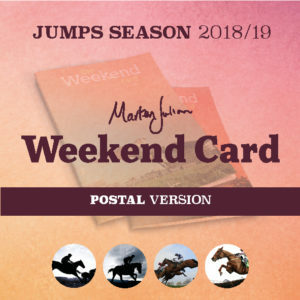 “There was a rather stagnant feel to this year’s Cheltenham Festival until the turn of the year, with the Champion Hurdle now promising to be one of the most hotly debated races of the meeting – if not any meeting. 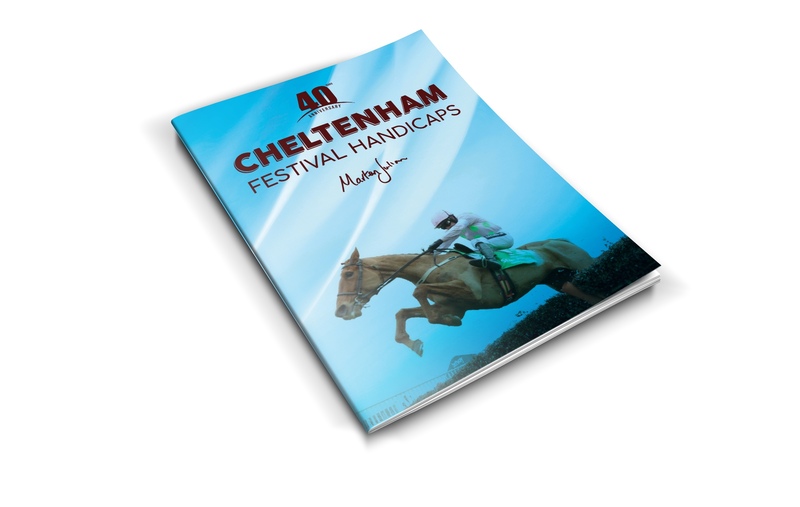 The Gold Cup still looks open – I have a double-figure outsider who could shake up the market principals – while very few people would have predicted the current ante-post favourite for the Stayers’ Hurdle before the start of the season. The big talking point will be the state of the ground, following one of the driest winters on record. 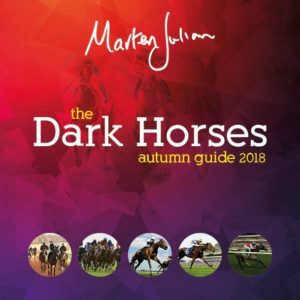 There could be a few upsets if the rain returns in earnest, with the markets likely to be dominated by horses with recent form on good ground and possible value to be found with the fresher mudlarks. 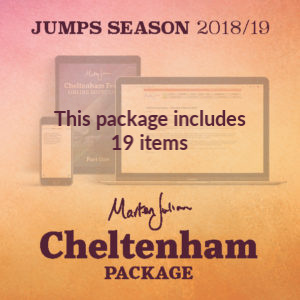 “I always look forward to this time of year with the spring festivals just around the corner, but Cheltenham is unlike any other and always offers something that is extra special. 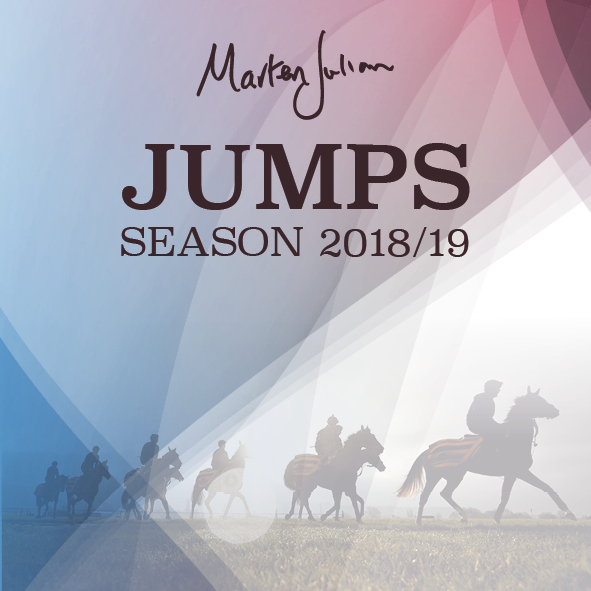 This year, possibly more than any other, I am most excited by the novices’ hurdle races as plenty of the ante-post market leaders stem from the point-to-point field, in which I have a vested interest. The Champion Bumper, not everyone’s cup of tea, is also a strong favourite of mine and I believe there is a horse currently priced at 25/1 which has been completely overlooked.